As we’ve covered in a previous blog post, the native mass transfer wizards for reassigning records to different users have their limitations. 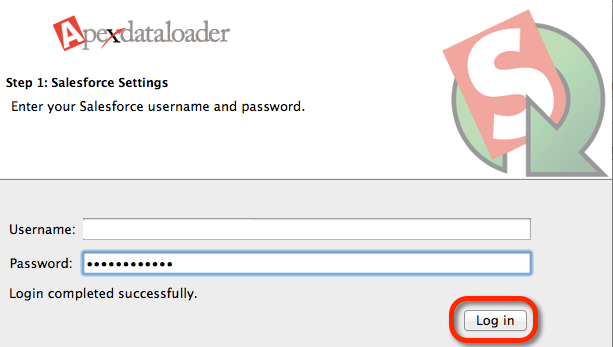 Changing record ownership is probably one of the more straightforward and simple tasks an Administrator can do using the Data Loader. Let’s take a look. Let’s assume you have a couple thousand Leads you need to reassign from Susan to Bill. 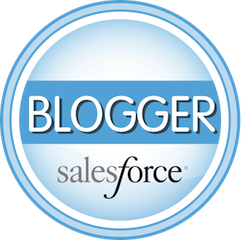 To grab the right records you’ll probably start by writing a report in Salesforce. 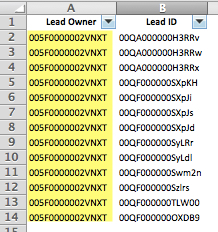 The only two fields you need to have in your report are the Record Owner (Lead Owner) and the Record ID (Lead ID). 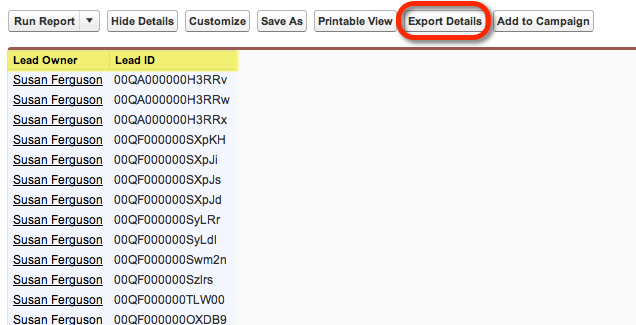 Export your report to Excel so you can prep your file for the Data Loader. 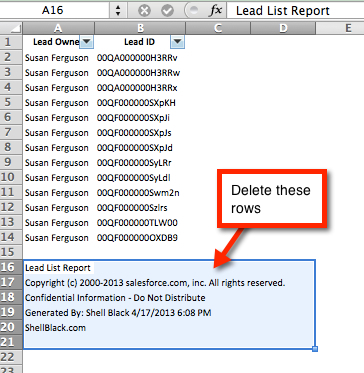 In Excel, delete the report information from the bottom of the file. Next we need to get the Record ID for Bill (i.e. the User that will own the record after the update). 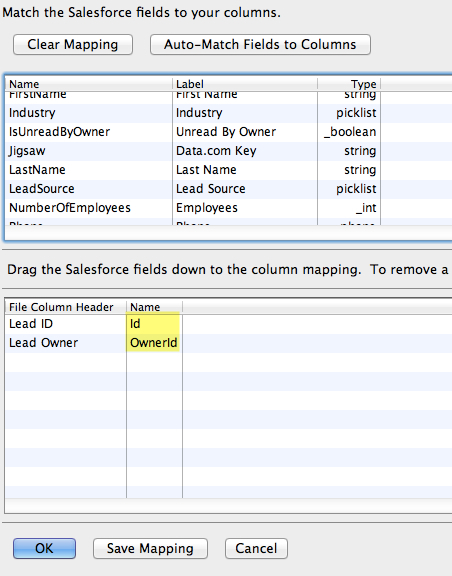 Go to Setup > Administration Setup > Manage Users > Users and click on the record for the User. 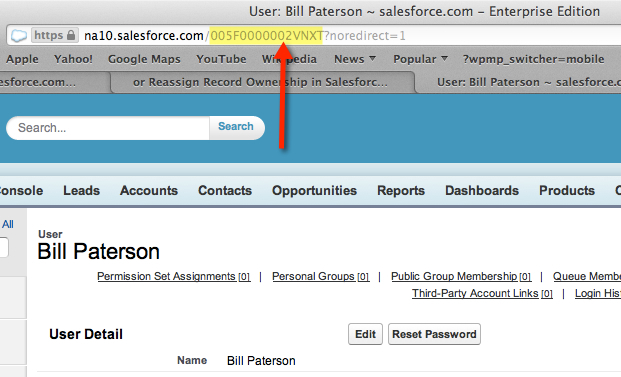 USELESS TIP: If you change the value in the “noredirect” to “0” you’ll go to the User’s Chatter page. 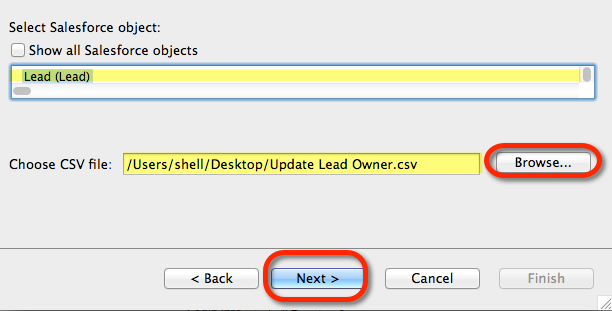 Once you’ve fired up the Data Loader (how to login here), you’ll want to do an Update command. 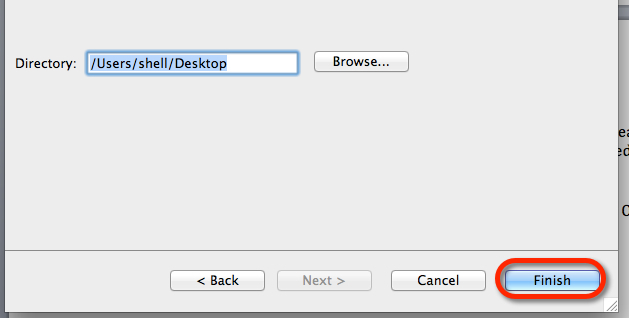 Then you’ll pick a location to save any Error or Success files and click “Finish” to let the update rip! The update will happen as fast as your internet connection. This entry was posted in Administration, Data. Bookmark the permalink.